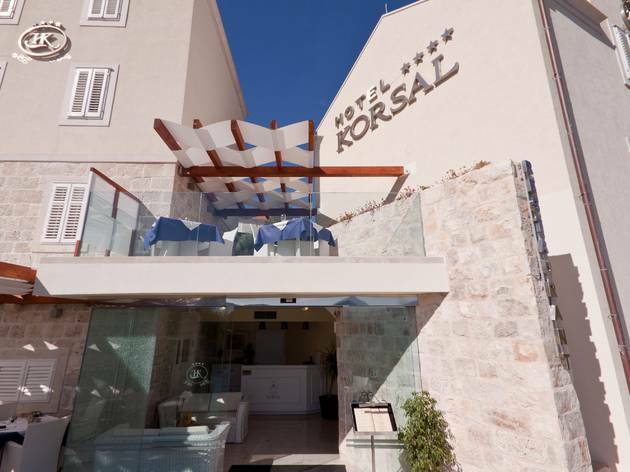 A short walk along the coastal path from the Old Town, the Korsal offers a chic, intimate, four-star alternative to the more packagey hotels that lie further out in the same direction. 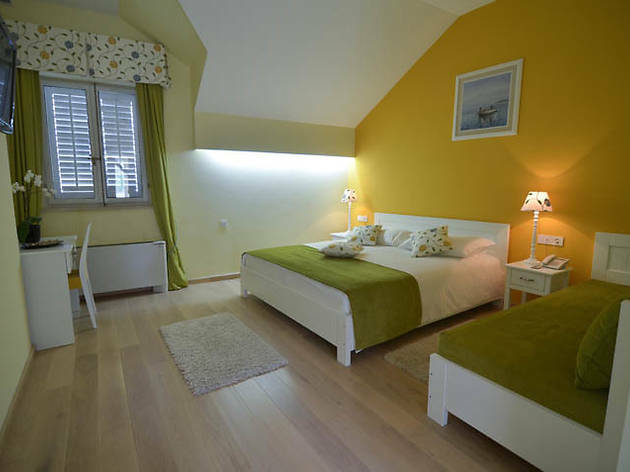 Thought and creativity has gone into the citrus-fruit colour combinations of the room interiors, which come with wood floors and contemporary furnishings. 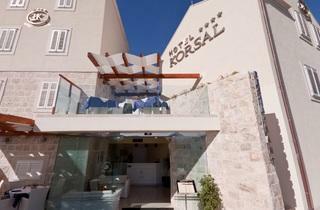 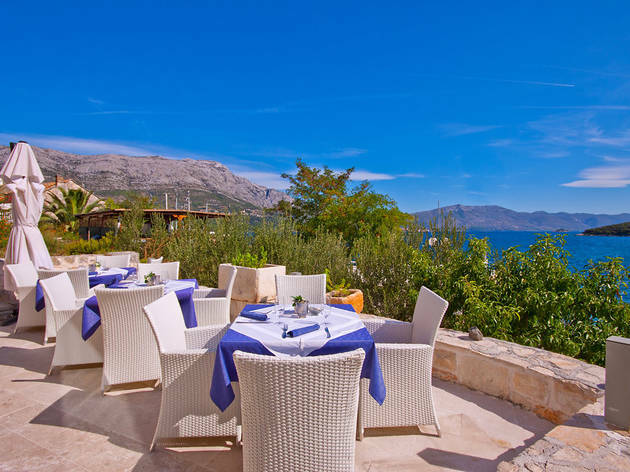 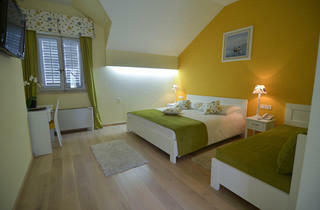 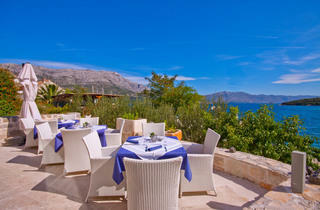 Breakfast on the terrace comes with invigourating views of Pelješac peninsula across the channel.